I’m hoping that something on this list will catch your eye and enable you to work a little bit more swiftly and easily. I know we don’t all work the same way or have the same processes, which is why I’ve made sure to compile a diverse list of helpful tools. In this article, you’ll find things from icon managers such as IconJar to tools that help you create user flows in Sketch, such as FlowKit. 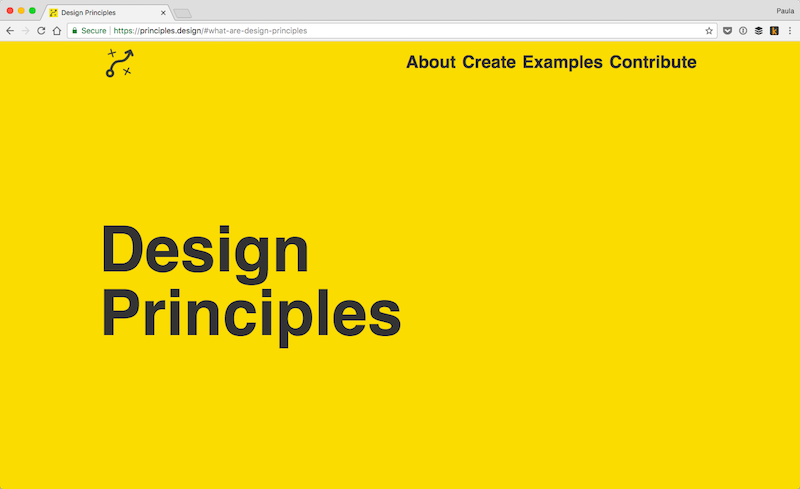 Let’s get started with Design Principles! For those of you who are looking to improve your design game, I highly suggest looking into Design Principles. The purpose of this project is to help designers and organizations understand, analyze, and create better design principles. This tool wants designers and their teams to have a backing in principles that will help make better product decisions in the future. 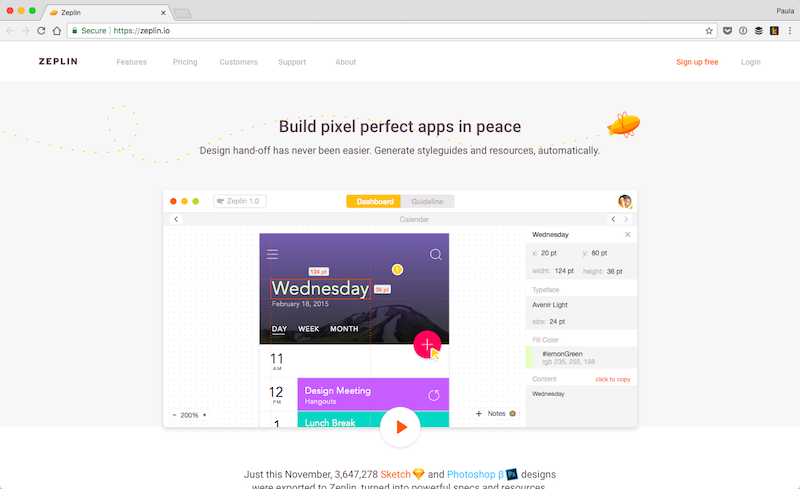 Elements is a UI kit created by the people who brought Sketch to you. The designs are pretty standard but you can easily customize them. The great thing about Elements is the size of the kit; it comes with 35 screens, 45 icons, and 175 symbols to get you started on your next design project. Feathers Icons is made up of more than 250 free and open source icons. Actually, it has many interesting icons, such as icons for Pocket or a TV icon. It also features commonly used icons such as arrows and social media icons. 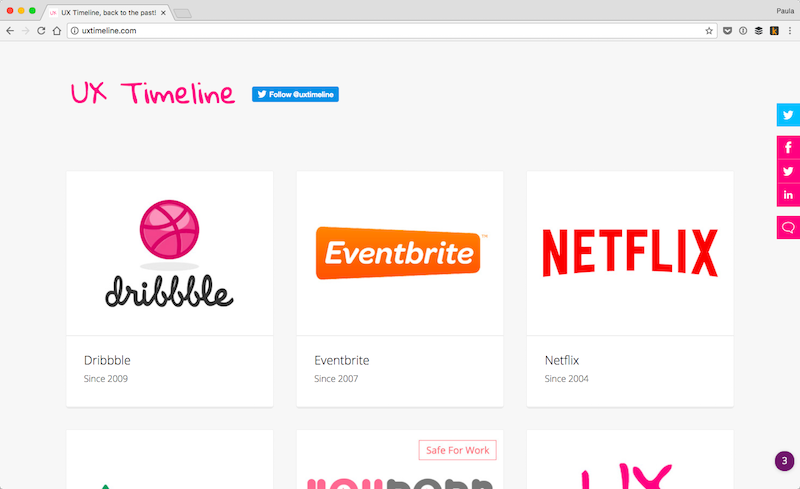 UX Timeline is a screenshot-based timeline of a few popular websites such as Dribbble, Netflix, or Airbnb. It’s an interesting website because it lets you see the evolution of their homepages. It definitely gives you an insight into what worked for these companies over the years. 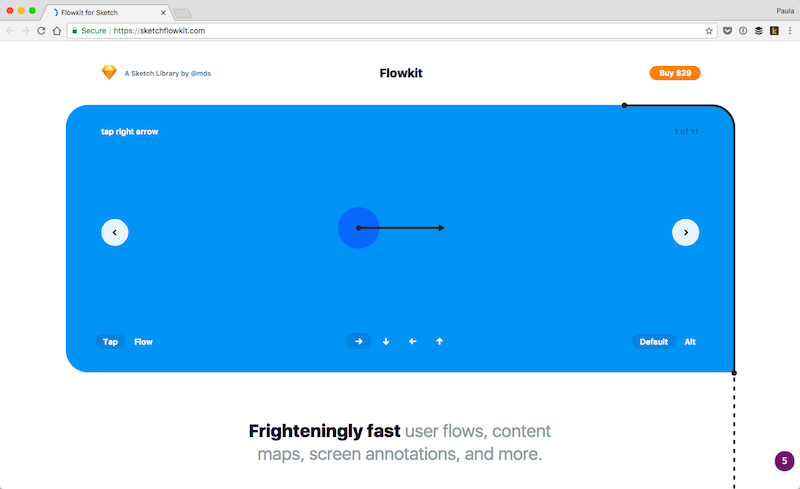 Flowkit is a paid Sketch tool (it costs $29) that allows you to easily and swiftly create user flows and content maps in Sketch. The tool looks great and it also allows you to add screen annotations to your different flows. 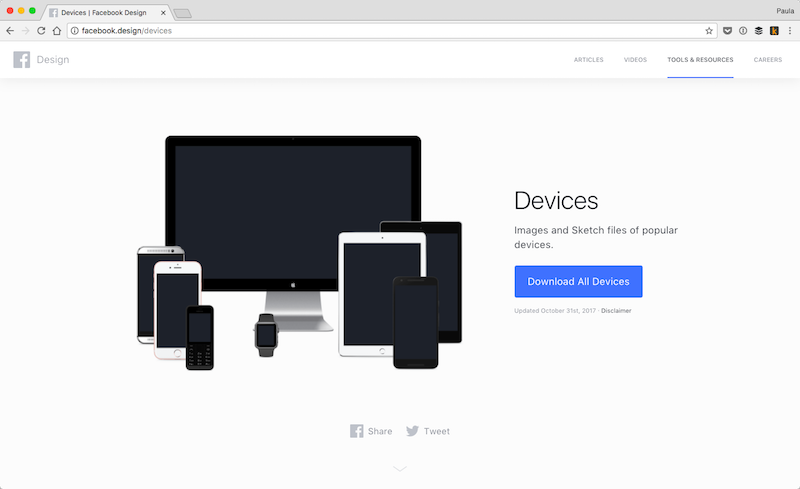 This is an amazing set of images and Sketch files of all sorts of devices. Facebook has created it partly to share it with the design community for free. But, they are also sending a message to their users by featuring the diversity of devices on which Facebook can be used. Here is another valuable resource for icon lovers out there. The Noun Project provides free and paid options of all their icon sets, as well as individual icons. Their repository is extremely vast; it offers so many different styles for a huge number of icons. 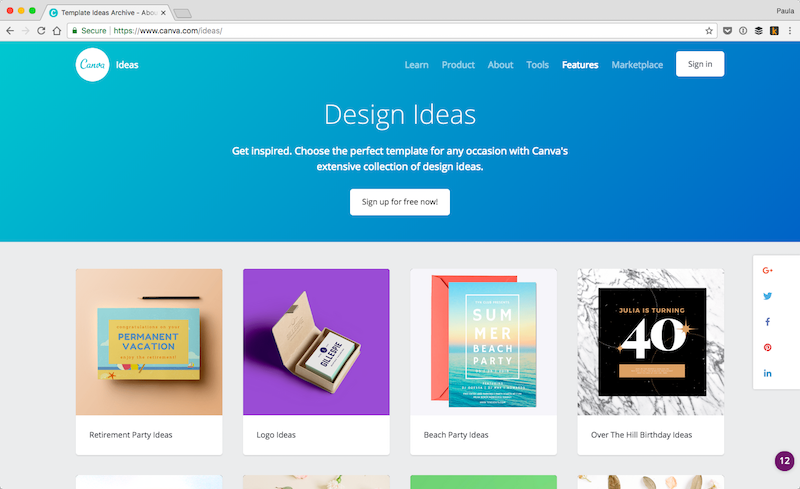 Canva has quickly become an all-purpose graphic design tool. It can be used for all sorts of high-quality graphics such as business card mockups to social media and blog post images. 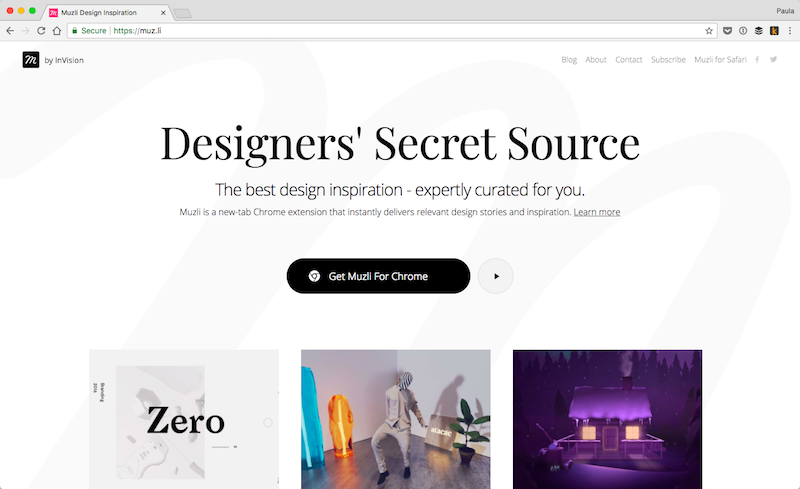 If you’re always looking for inspiration or if you always want to feel inspired I suggest getting the Muzli Chome plugin. 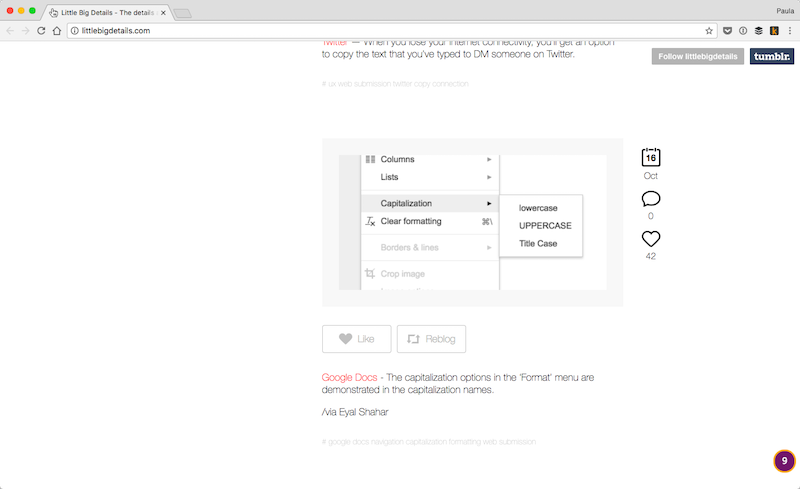 The Chrome plugin brings you relevant, aka curated, stories and images in each new tab you open. This is a great organization tool for those of you who have to manage several different fonts. It costs only $10. 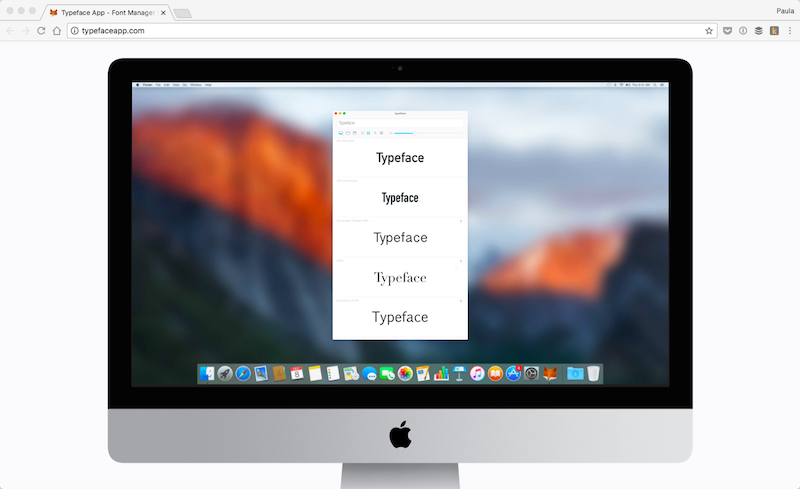 The Typeface App lets you browse your fonts, preview texts, edit sizes, and more. The live customization features are pretty great, for instance. 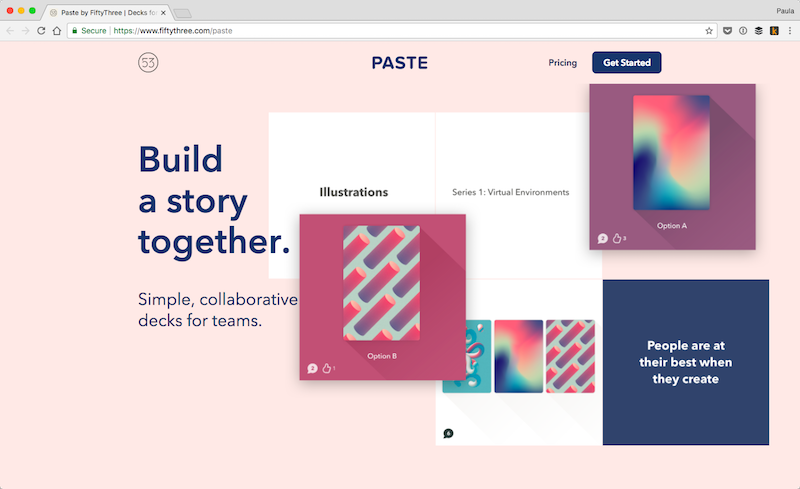 Paste is a collaboration tool. It aims to help teams build decks and stories that can be collaborated on and later shared. Its main feature is the Storyboard view that you can rearrange to your liking. It even integrates with Slack for a better team communication. Coolors is a color scheme tool. It allows you to create color palettes fast and easily. 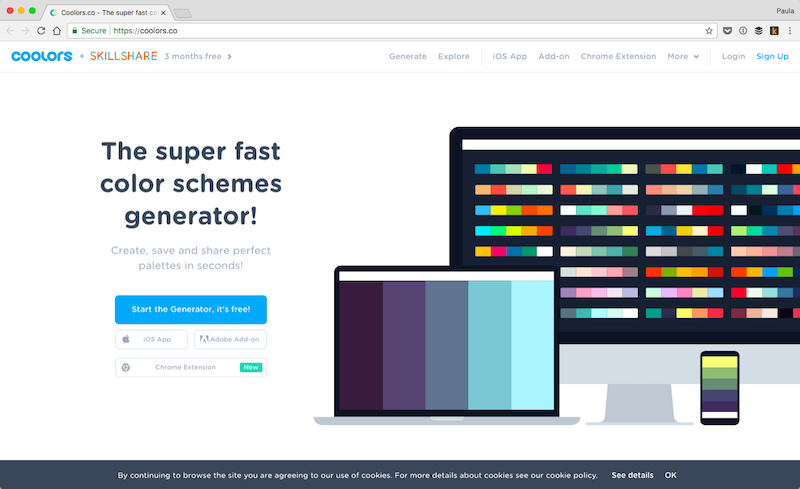 The tool lets you customize your color schemes, adjust and refine them to your liking. 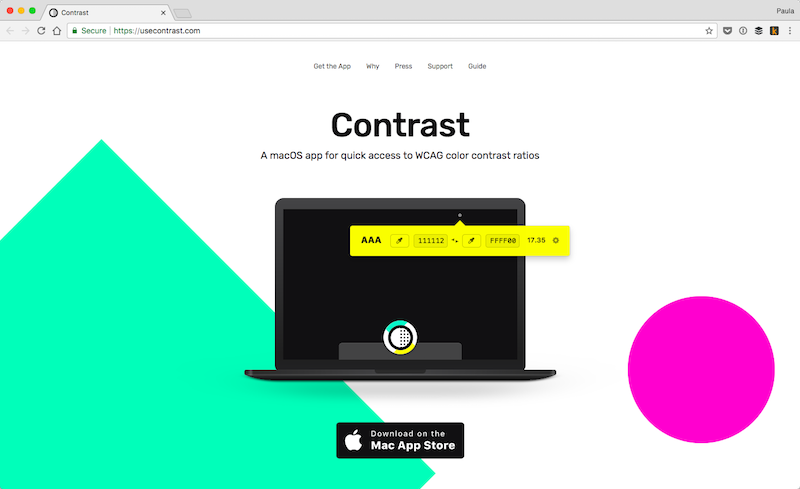 Contrast is a Mac app that helps you create designs with a better accessibility. The app double-checks if your contrast is high enough based on the Web Content and Accessibility Guidelines. Designs with a high contrast are more accessible not only for low-quality screens but also for your visually impaired users. Little Big Details is an informative blog about small details that make a big UX impact. 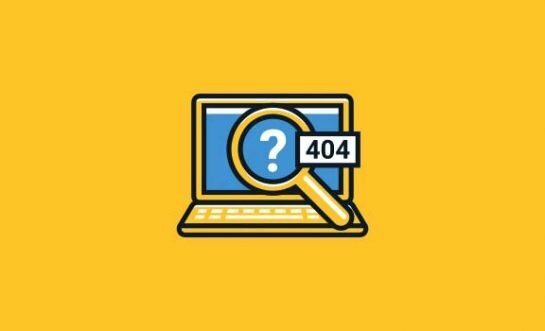 Browse through their content and you’ll quickly learn about various apps and websites which paid a lot of attention to details in order to delight their users with a better experience. 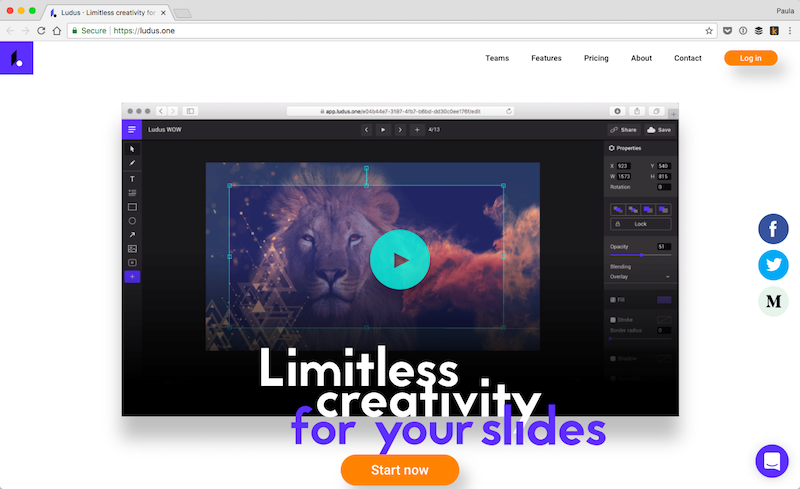 Ludus is an app for creating more interesting presentations. 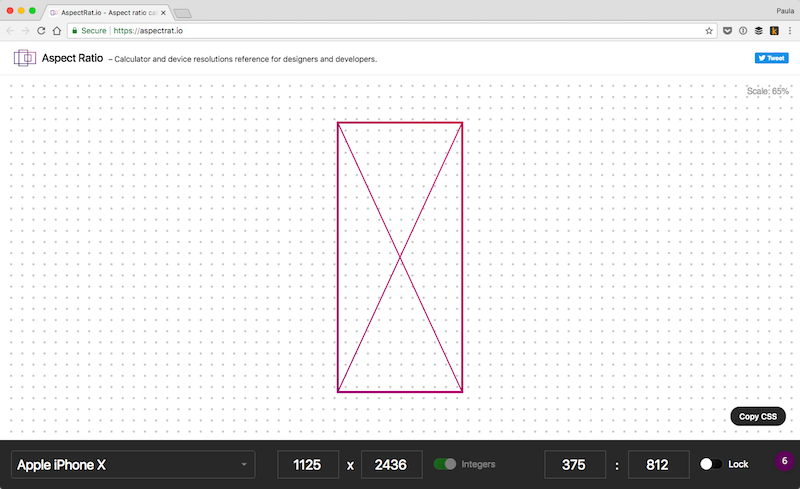 It allows you to embed 3D models, videos, VR experiments, Dropbox files, designs from Figma, prototypes from Framer, InVision, or Marvel. Talk about a creative presentation tool! Here we are talking about icons again. This time, I wanted to share IconJar with you. It’s a tool for keeping your icon sets organized in one place; it’s super simple to use and it’s integrated with just about all icon files, too. 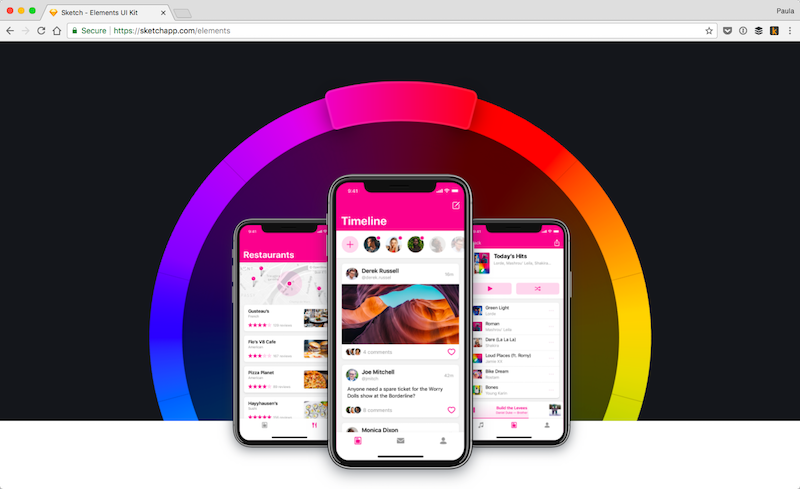 For those of you who just love Sketch, here is a website made just for you. 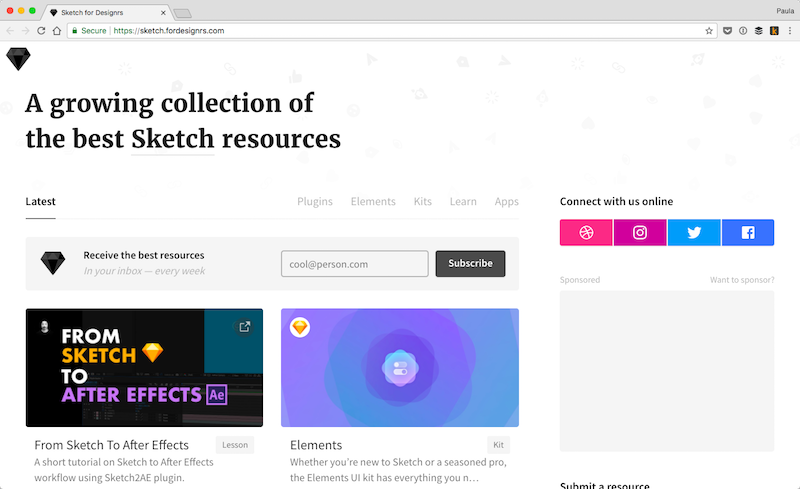 Sketch for Designers has a large list of plugins, UI kits, and all sorts of things related to Sketch. 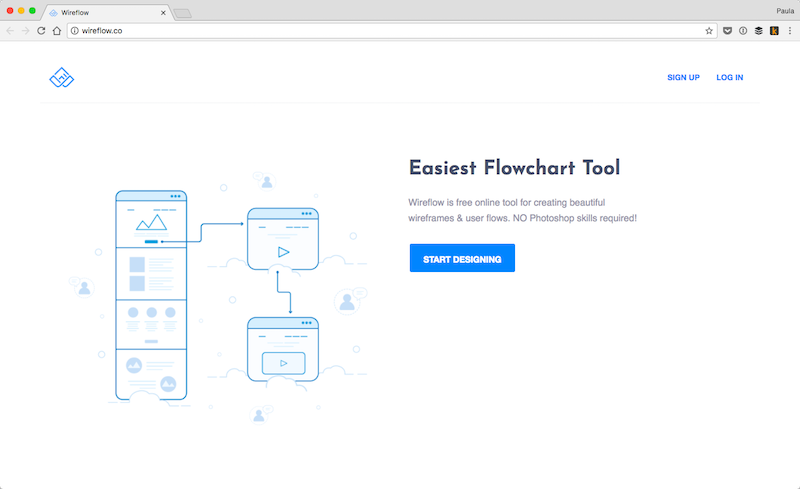 Wireflow is another flowchart tool. However, Wireflow is completely free. It’s actually a web app, so it doesn’t matter what your preferred design software is. 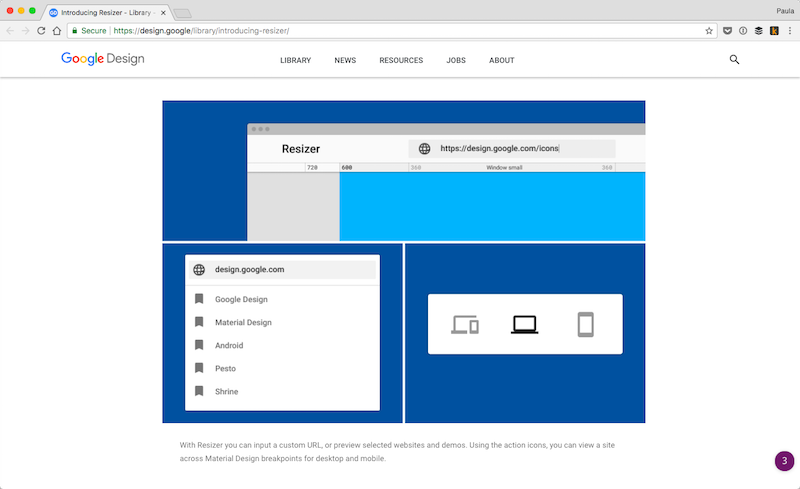 Brought to you by Google, Resizer is an interactive viewer for material design breakpoints. It is very helpful when you’re designing for multiple screens or responsive websites. 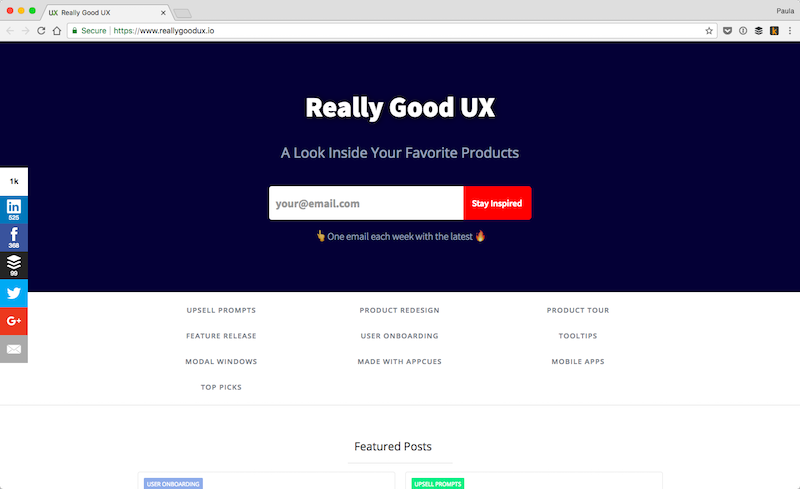 Fortify has a lovely style guide product that’s worth taking a look at. 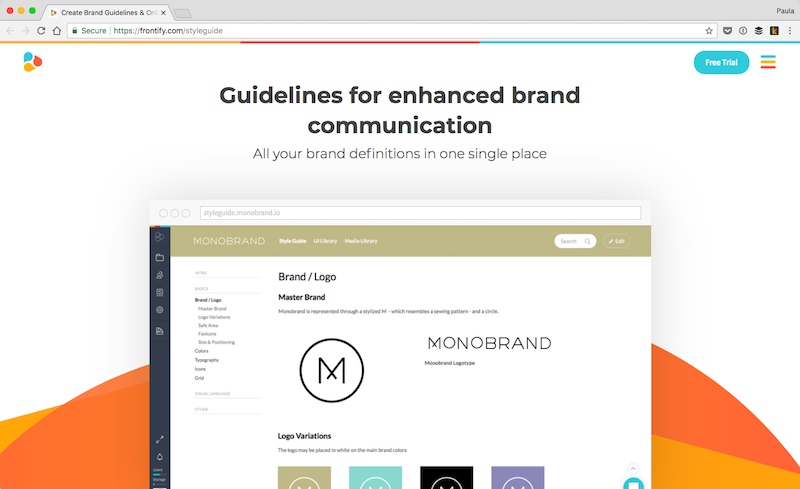 This style guide keeps all of your branding guidelines and assets such as logos, color palettes, and fonts in one place. 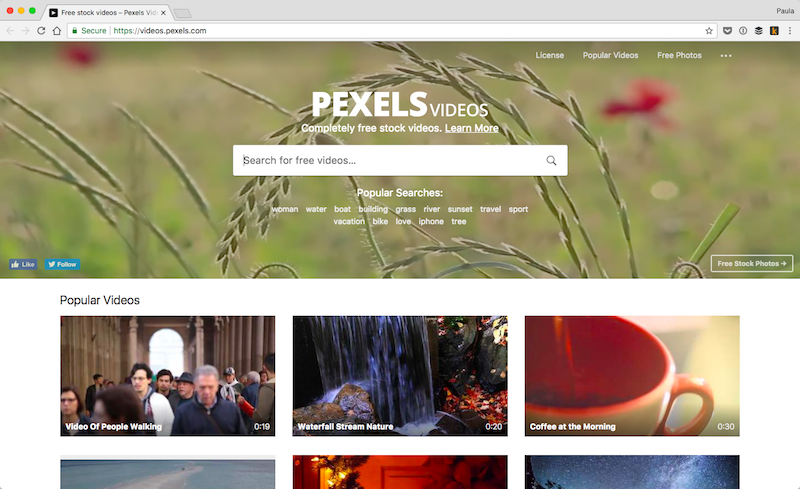 Pexels is a free stock photo website. However, they have a section for free videos as well. I felt that was a little bit more interesting, as there are so many free stock photo websites but not so many for videos. Zeplin integrates with both Photoshop and Sketch to help make design handoffs easier, smoother, and better. 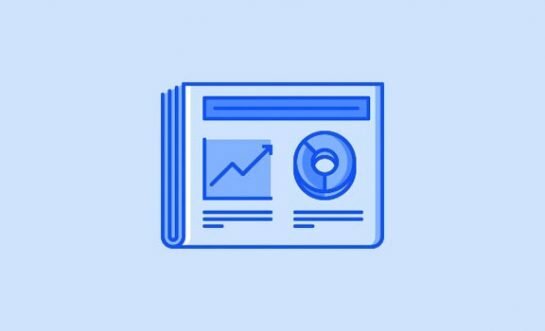 It allows you to create style guides and resources which are a lot easier to follow for developers than handing them a design file to figure it out on their own. Really Good UX is another educational tool. They provide you with examples of well-integrated interactions such as upsells from commonly used apps like Slack. Aspect Ratio is an easy-to-use tool for getting the right specs for mobile devices. They include both pixel sizes and aspect ratios, which can be handy both for designers and developers. 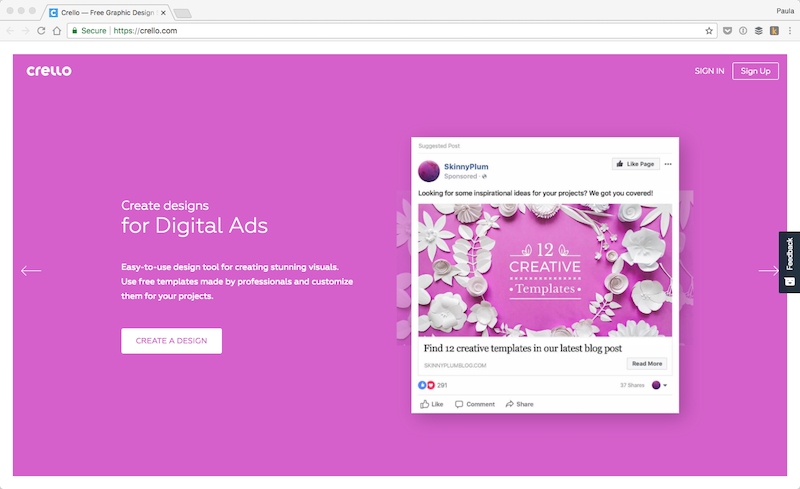 Crello is another tool that helps you easily create graphics for social media, blog posts, ads, or even printables. Crello comes with over 65 million images to choose from, as well as with 35 different formats, 10,000 templates, and 240 fonts. I’m sure you’ll be able to create an awesome graphic quickly with Crello. 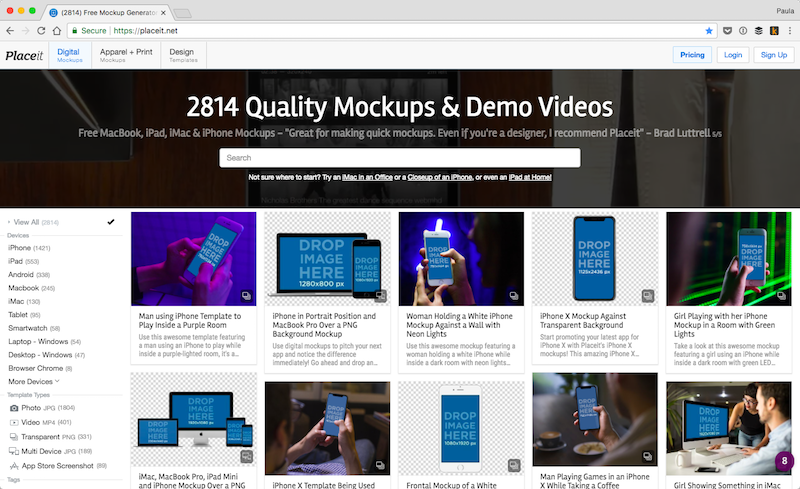 Placeit is a directory of editable images where you can copy and paste images such as website designs onto device mockups. Their directory is filled with almost 3000 devices, including 1400 iPhones, and 245 Macbooks. Placeit is a paid product but their prices are pretty low, especially if you find an image that’s just perfect for your design. If you ever need font suggestions or font combinations check out the Font Generator by Brandmark. 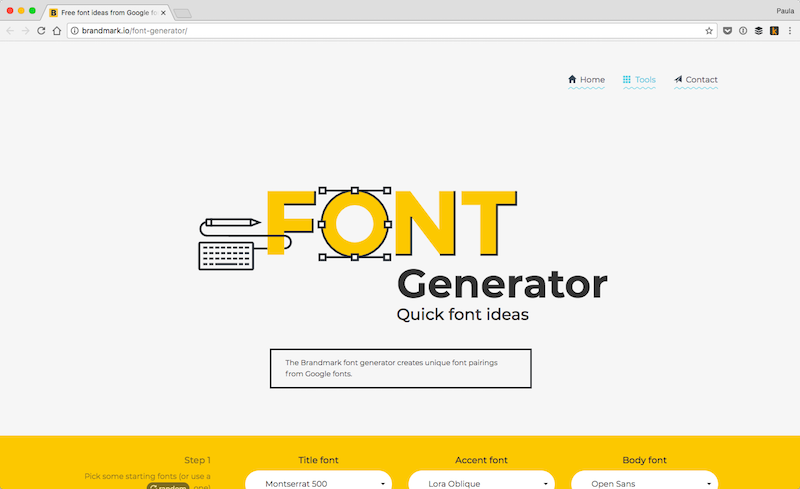 It’s a free tool that helps you generate font suggestions, based on your (or their random) pick. It also enables you to create font combinations from Google Fonts. 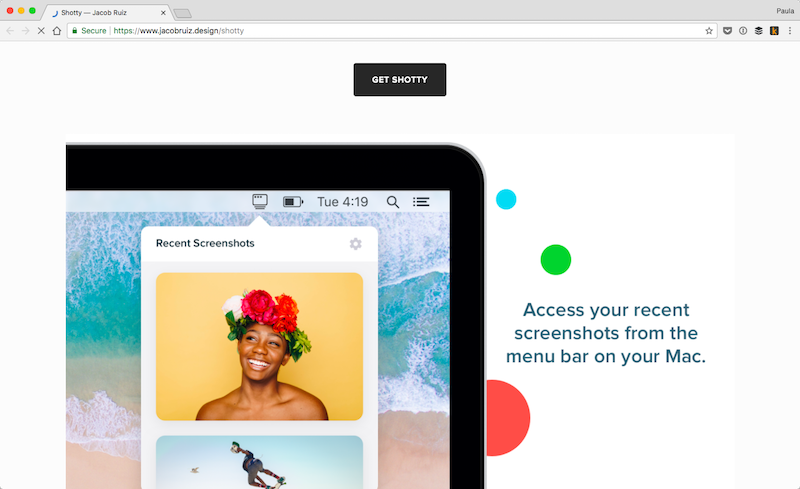 Shotty is a handy screenshot tool that lives in your Mac’s menu bar. It lets you see recent screenshots at a glance. You can drag and drop the screenshots into any app you want—it even allows you to do so without switching windows, which can be very handy sometimes. 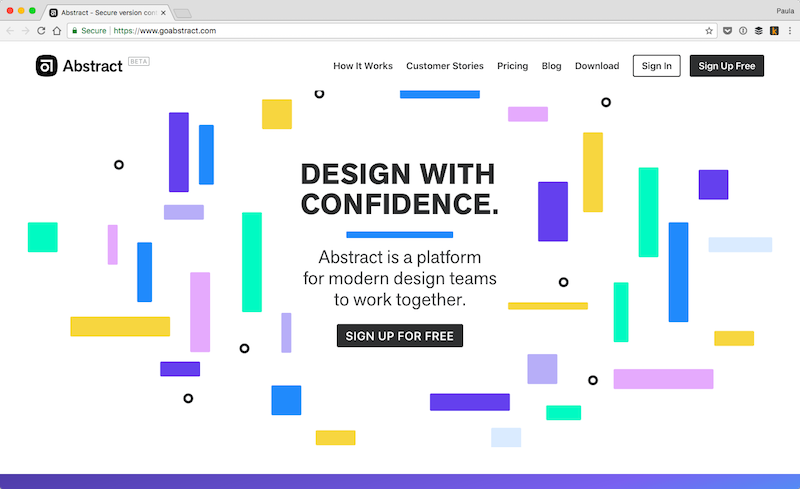 Go Abstract is a fantastic tool for design collaboration. It keeps track of design evolutions though version control, kind of like Github does. It lets you see and keep track of who made what changes. Besides, it also keeps track of the final and most up-to-date files. The downside is that Go Abstract only works with Sketch files, at least for now. 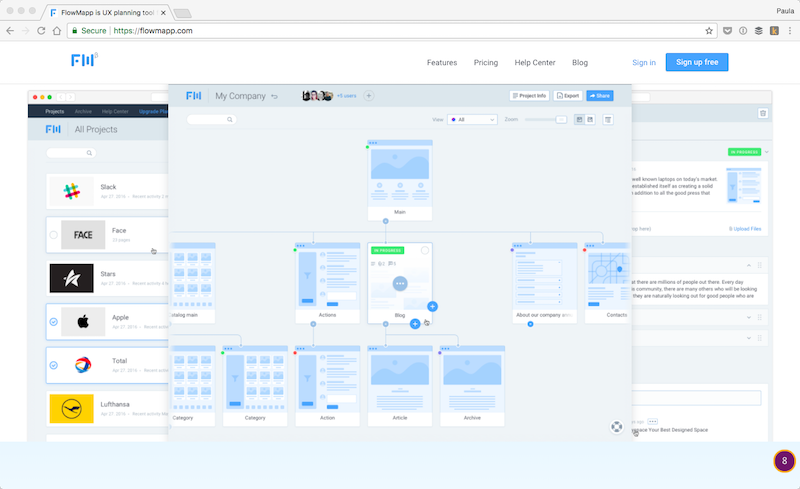 Lastly, we have FlowMapp which is a collaborative UX tool. It helps you and your team create simple sitemaps and user flow. The app has an intuitive UI that makes it easy to create sitemaps and quickly comprehend them. And, there you have it! This list was created to help you improve your own workflow and make your life as a designer just a little bit easier. Do you have a unique tool of your own that you use and want to share with is? If so, leave it in the comments!